As a full service Toronto Tax Accountant firm, we offer a wide range of corporate tax and personal tax services to meet your needs and the needs of your business. 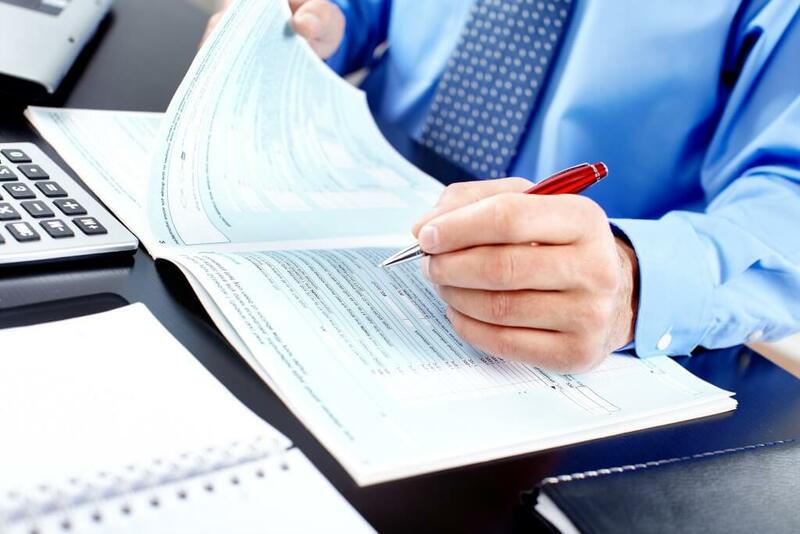 Our team of Chartered Accountants is highly experienced in all aspects of corporate tax and personal tax, and can assist you with tax return preparation, tax planning, holding company structuring, and a variety of other tax services. We understand that whether you are a large corporation, a small business or an individual, your goal is to minimize taxes payable to the extent possible. As a client of Capstone LLP, you will gain the benefit of regular access to our experienced Chartered Accountants, and we will provide you with tax minimization strategies to the full extent that the Canadian tax rules permit. We have over three decades of tax experience in our firm, across many different industries and business types. We apply our expertise and tailor our approach to suit your needs and deliver the results that you expect. As our client, you have the opportunity to leverage all of our knowledge and experience. We know that there are deadlines that must be met for your tax returns and other required CRA filings. We also know that the penalties and interest can be significant if deadlines are missed; thus, we ensure that we always deliver our tax services on-time, without sacrificing quality in our work.